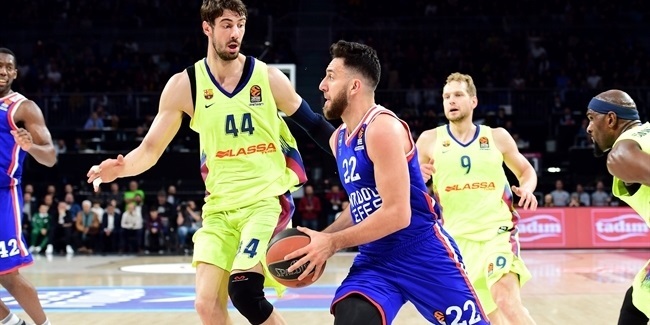 With his team down two superstars on Thursday, point guard Sergio Rodriguez took matters into his own hands to put CSKA Moscow within a victory of the Final Four and, in so doing, earn the MVP honor for Game 2 of the Turkish Airlines EuroLeague Playoffs. 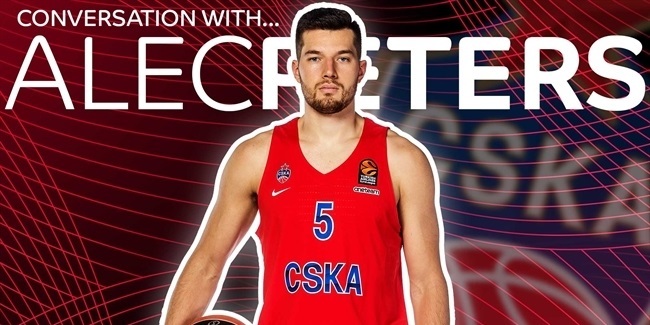 With a pair of career highs, 26 points and a performance index rating of 36, Rodriguez expertly steered CSKA to an 89-84 win over Khimki Moscow Region and a 2-0 series lead. He also added 10 assists for his second double-double of the season, plus 4 rebounds and 2 steals, while downing 4 of 4 two-point shots, 4 of 10 three-pointers and 6 of 6 free throws. His PIR was the best in a playoff game this decade and his point total was the highest for a winning player in a non-overtime playoff game since 2010. A former full-season MVP, Rodriguez has now won the MVP of the Round honor for the first time in his EuroLeague career. The second-best index rating for Game 2 belonged to Brad Wanamaker of Fenerbahce Dogus Istanbul, who scored 19 points in leading his team to a 95-89 win over KIROLBET Baskonia Vitoria Gasteiz. Wanamaker added 4 assists, 3 steals, 3 rebounds and 8 fouls drawn for a PIR of 31. In his team's loss to CSKA, Khimki forward Anthony Gill set one personal best with a PIR of 30 and matched another with 24 points. Gill hit 4 of 5 two-pointers, 3 of 4 threes and 7 of 8 free throws while pulling 5 rebounds in Game 2. Jamel McLean of Olympiacos Piraeus came next with a PIR of 26 in his team's 79-68 win over Zalgiris Kaunas. McLean had 21 points, 4 rebounds, 3 assists, a steal and 6 fouls drawn. 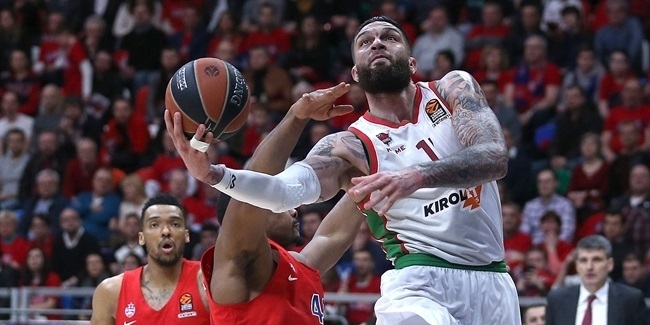 Rounding out the best performers in Game 2, with a PIR of 25, were CSKA forward Will Clyburn and Real Madrid center Felipe Reyes. Clyburn came off the bench to post 16 points, 7 rebounds, 2 assists, 2 blocks, a steal and 7 fouls drawn in the win over Khimki. Reyes needed only 17 minutes to collect 18 points, 3 assists, 2 rebounds and 6 fouls drawn as Madrid won 82-89 at Panathinaikos Superfoods Athens to even their series. Rodriguez was the top scorer for Game 2 with his career-high 26 points. It also made Rodriguez a playoffs scoring leader, averaging 24 points after two games. Olympiacos veteran forward Georgios Printezis was the top rebounder in Game 2 with 8 rebounds. After two games, Clyburn tops the playoff rebounding charts with 8 boards a game. Rodriguez also led all players by dishing 10 assists in Game 2. Nick Calathes of Panathinaikos is the playoffs leader with 10.5 assists on average. Wanamaker's 3 steals were more than any other player in Game 2. 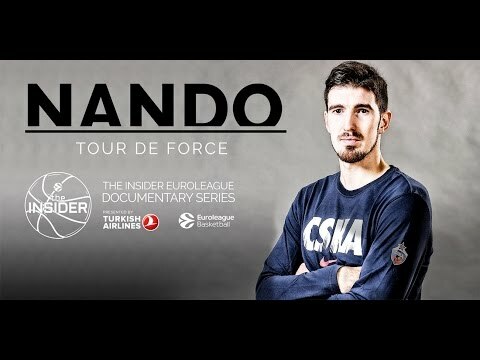 Luca Vildoza of KIROLBET Baskonia Vitoria Gasteiz holds the playoffs lead with 2 steals per game. Clyburn's 2 blocks were the most in Game 2. Brandon Davies of Zalgiris Kaunas is playoffs' top shot-blocker with 2 per game. Rodriguez had the lone double-double in Game 2 with 26 points and 10 assists.